We have lived in our current home for almost six years now and, sadly, the only rooms we have decorated so far are the nursery and the conservatory/dining room. Creating your perfect home environment can be a very expensive business and therefore we’ve been forced to take our time. But that doesn’t mean I can’t dream, right? Today I’m sharing some of my favourite wishlist items for a traditional style home. Our next project is the bathroom which we finally begin work on in a few weeks (find me on Instagram as I’m featuring a lot of bathroom posts on my Insta Stories at the moment). 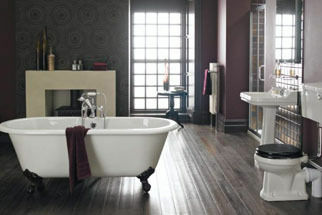 We’re going for a traditional, Victorian-esq approach with subway wall tiles and this classic style suite from Bathstore. We’re now looking for all the little extras that complete a bathroom so beautifully and I love these finishing touches from JD Williams. 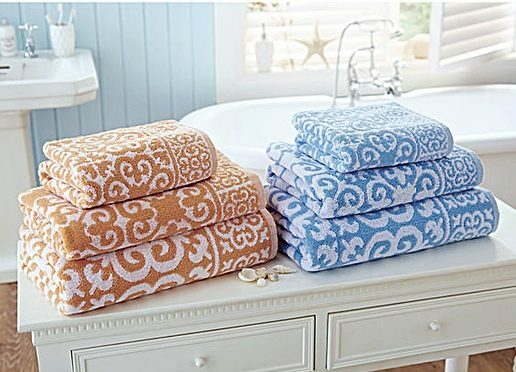 Although not necessarily fitting with the time period I feel like these Arabasque bath towels would really compliment the patterned tiles we’ve selected. 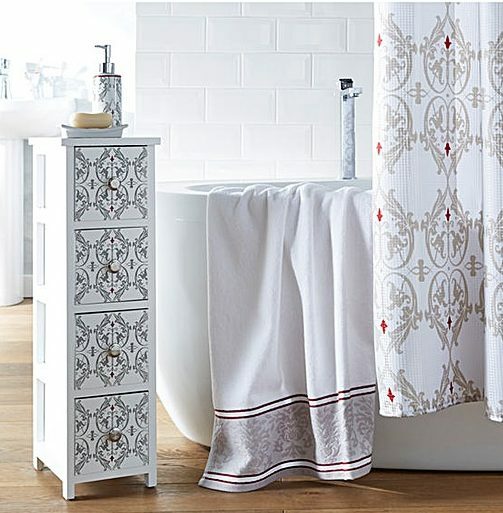 Similarly, the delicate Damask range has a similar feel and the shower curtain in particular would be very fitting for us. I’m also looking for a simple container to keep Caterpillar’s endless supply of bath toys neat and tidy. 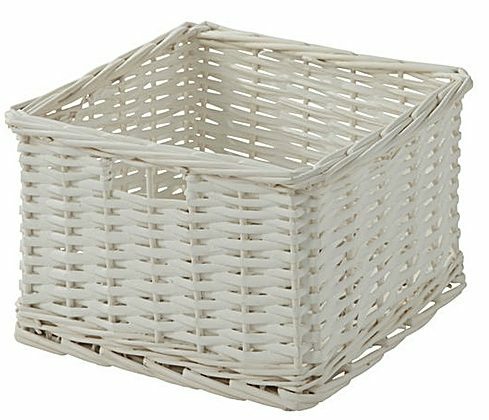 This willow basket is so pretty. Next year, our bedroom is finally getting the attention is desperately needs. For our room, we still like traditional elements but want to include fresh, light shades of pale green, white & grey to make the room feel calm and tranquil. This beautiful cotton duvet set provides exactly that. 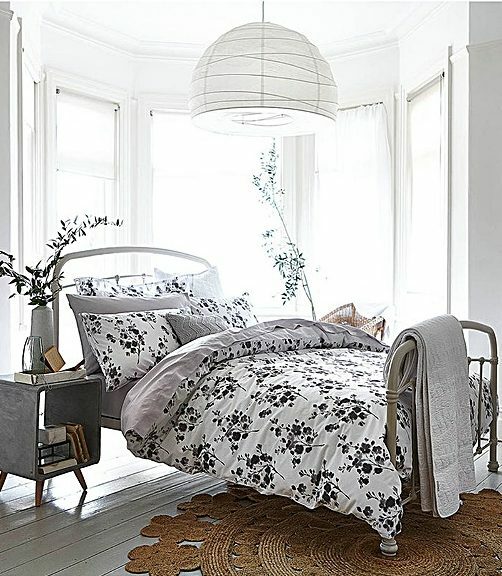 The black, white and grey tones give a modern twist but the sprig pattern keeps the traditional feel. 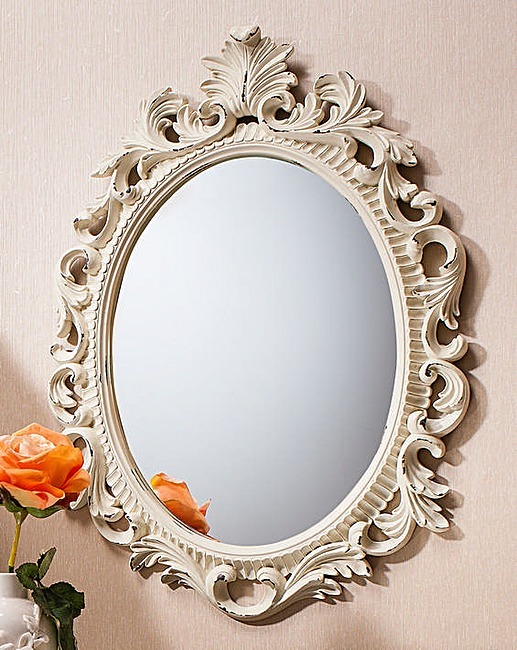 This ornate Northcoat mirror is beautiful and a great size for a bedroom. 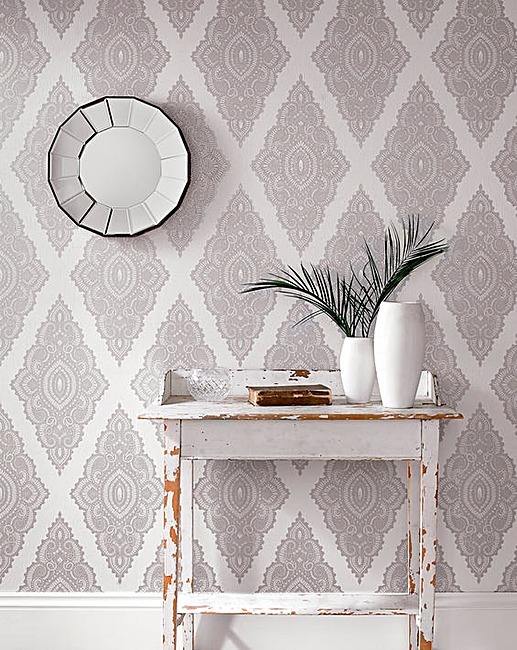 This Jewel Pearl Silver wallpaper would work great as a single feature wall. Pale green is known to be a very peaceful colour and a perfect accompaniment to white and pale gray, without sucking out any brightness. 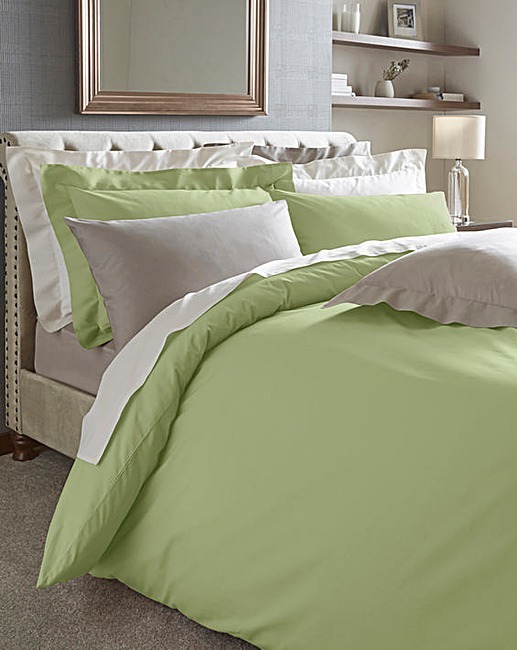 Although plain I think the combination of the three colours here makes this bedding stand out. It wouldn’t be my room without some butterfly references and I love both of these. 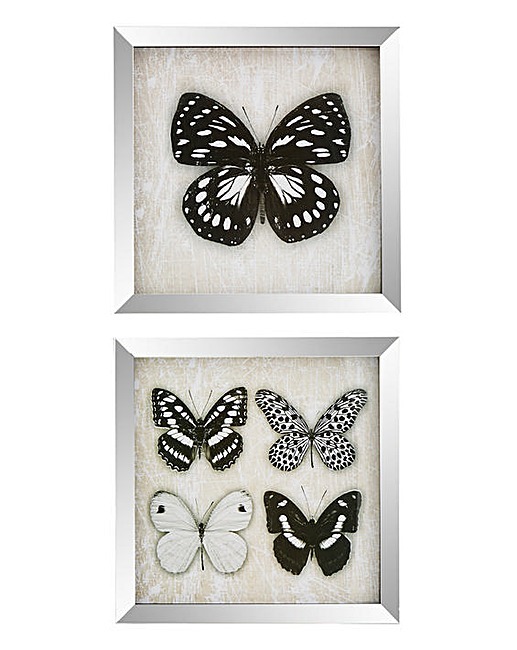 This hessian print has a beautiful, traditional countryside feel and I love the sentiment too, and this pair of bold black butterfies in mirrored frames would make a lovely feature on one of the painted walls. In my opinion, a traditional, country-style kitchen will never date in the way a more modern style would. We’re lucky to be blessed with a large kitchen (but not blessed with the funds to transform it). Our ultimate wishlist kitchen would be warm, homely and old-fashioned by also bright and with modern functionality. JD Williams have an excellent selection of kitchenware and utensils to suit any style. These are my personal favourites in the traditional style. 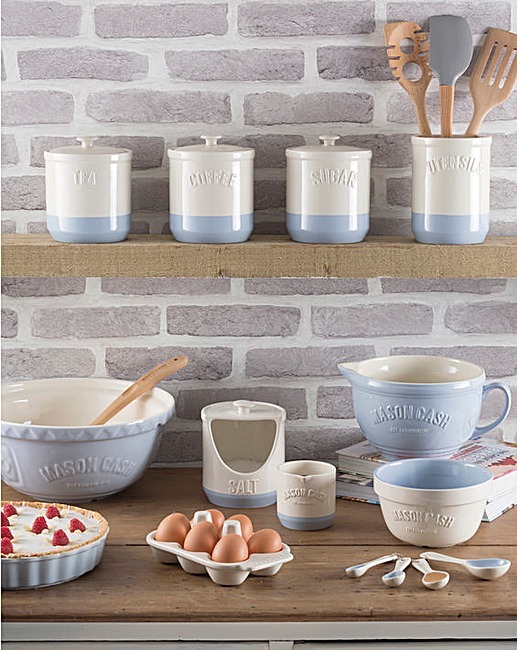 This Mason Cash range is simply gorgeous. So much vintage charm and the splash of pale blue is a lovely accent. 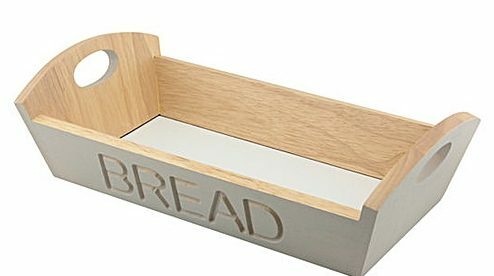 Although not particularly practical, this wooden bread basket is both simple and pretty. 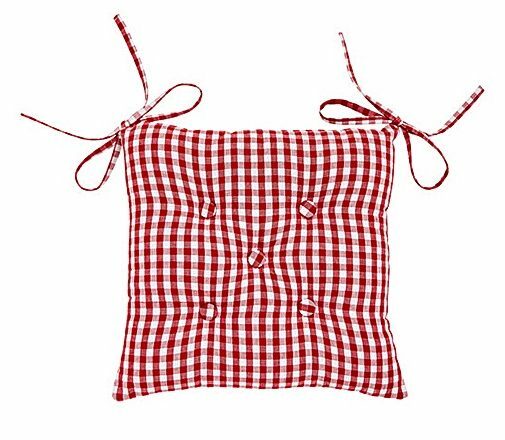 No matter how simple or modern looking your dining table, you can always add that traditional country feel with a gingham tablecloth or these sweet gingham seat covers. 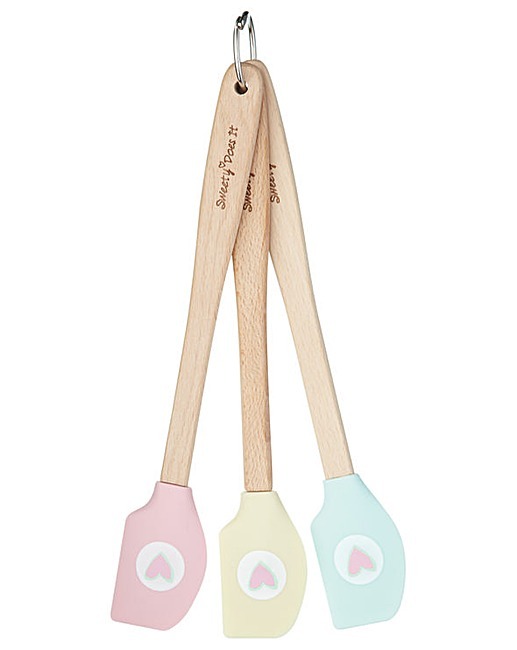 Finally, these adorable mini spatulas would be the perfect housewarming or engagement gift for any fan of this style. 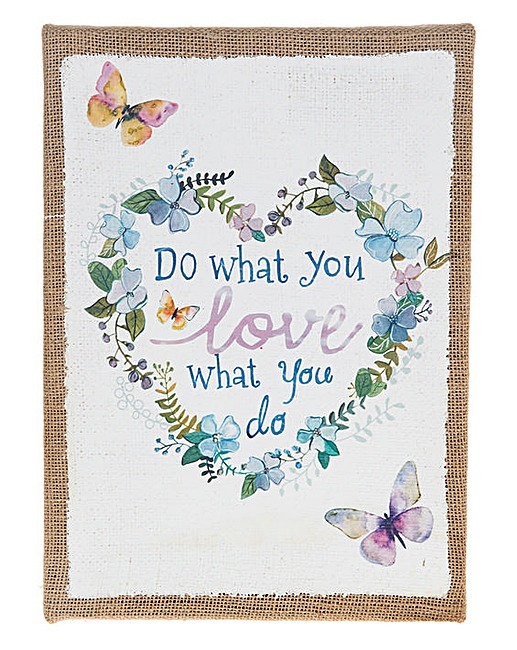 For more beautiful homewares visit www.jdwilliams.co.uk. Hello! Laura, I like your traditional homewares post. I want to give a finishing touch for bathroom. Your post gave me the idea for this. 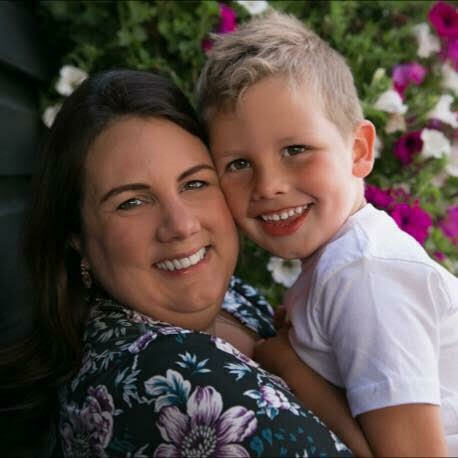 Thanks for sharing this blog with us.